Ladbrokes Friday Night Lights turns a shade of green as we celebrate St. Patrick’s Day. We're teaming up with Melbourne’s best Irish Pub, P.J. 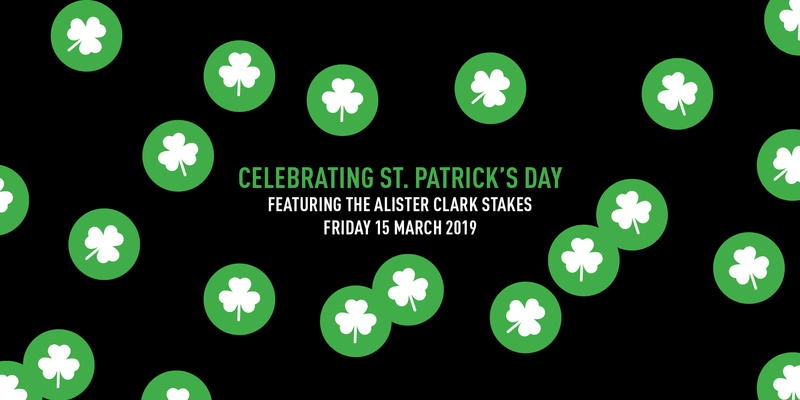 O’Brien’s, come out and enjoy a massive pop-up Irish Pub with the Guinness flowing plus the Group 2 Crown Resorts Alister Clark Stakes. Come celebrate St Paddy's Day with Melbourne's best Irish Pub, P.J. O'Brien's! The Guinness will be flowing and the pop-up pub will be the place to be on the main lawn with plenty of Irish fun to be had. The Group 2 feature event is sure to be a great race with recent winners including Cliffs Edge, Tally and Casino Prince. Gecko Sports will bring the kids zone to life with interactive games to make sure the kids have a fun night out. Nobody is leaving hungry with a range of Melbourne's leading food trucks to choose from on course. Grab a Winx Carlton Draught can for just $5 on Friday night and you could win yourself a Fisher and Paykel Bar Fridge filled with beer! The chosen Cheering for Charity horse will be racing to raise money much needed funds for the Make A Wish Foundation. Save up to 75% on Merchandise Items in a everything must go sale in the Dulcify Room on Friday night.